Cold day? Hearty soup day! 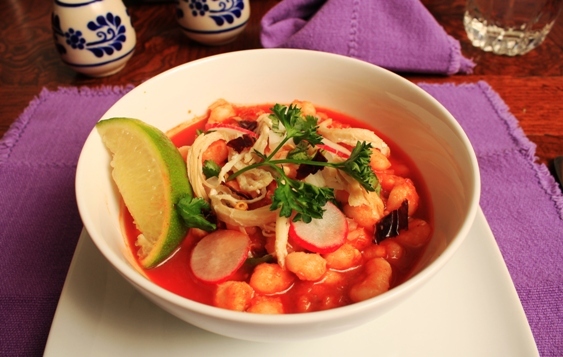 We invite you to try our Tortilla Soup (made with tomato broth, chicken and corn), Pozole Verde (made with chicken broth, green salsa, chicken, pork carnitas, and hominy corn) or Pozole Rojo (same as green but with red salsa). They are a meal on their own! Visit www.cocinadeana.com to place your order! Weekend is here! Let us help with dinner! Visit www.cocinadeana.com and order your authentic Mexican meals so you can spend more time relaxing while you let us do the prep for you! We are open Dr. Martin Luther King’s Day! We are looking forward to serve you today and help you prepare your dinner for you! Order any of our award-winning meas by visiting www.cocinadeana.com or call (763) 951-3377 to place your order. La Cocina de Ana was awarded “Best New Restaurant inPlymouth 2012. Enjoy these award-winning authentic Mexican meals at the comfort of you home… let us do the prep for you by visiting www.cocinadeana.com or call (763) 951-3377 to place your order. Weekend is here! So make it really relaxing by ordering your meal for tonight! Visit www.cocinadeana.com and place your online order to our award-winning Mexican cuisine. All you need to do is place your prepared meal in the oven and enjoy! Cold? Try one of our warm, hearty soups! Perfect for this weather, fullfilling. 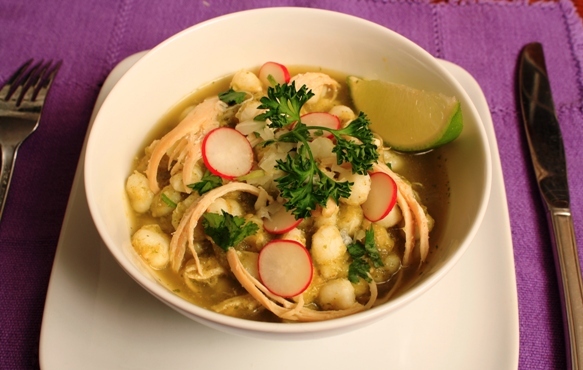 Our tortilla soup is made with chicken and our pozoles with chicken and pork carnitas. They are a full meal on their own! Try them today! Visit www.cocinadeana.com to place your order. Don’t forget to order your Mexican meal today! We invite you to visit www.cocinadeana.com or call (763) 951-3377 to place your order and enjoy your authentic Mexican favorites tonight. Our award-winning cuisine is available for you to enjoy a day off-dinner preparation. We look forward to serve you!